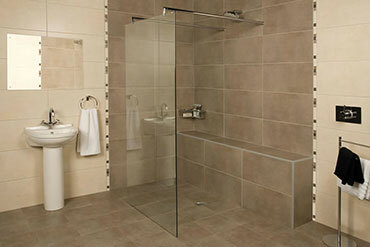 We specialise in wetrooms. The trend for level floor showering is becoming increasingly popular. 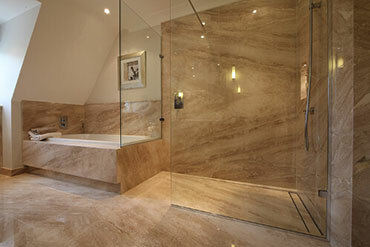 As well as looking fabulous, the wet room style floor is also a very practical solution. 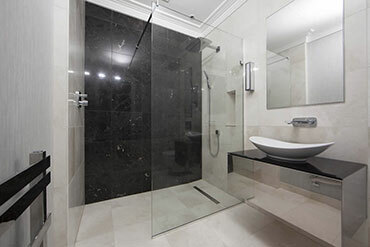 Simply Bathrooms are specialists in the field of wet room design and installation. Our team of professional fitters will ensure that your new wetroom is as safe as can possibly be. From various styles and designs of shower grating, to horizontal or vertical waste gully's, we will always be able to accommodate your wet room needs. For that extra special touch, we can also personalise your shower grating, cut to your own special design, you can even have your initials cut into it!! All of our wetroom trays are tested to BSI standards with a 25 year guarantee, and all comply to current DDA and building regulation standards. 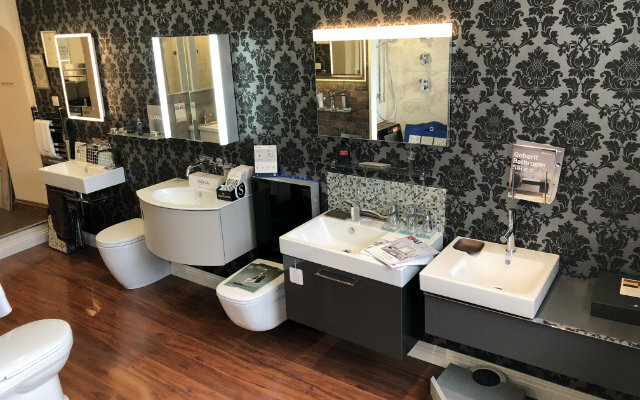 If you would like to know if your bathroom could encorporate a wetroom style showering area, contact us where we will get back to you and arrange for the bathroom partner to come out to you for a free survey.